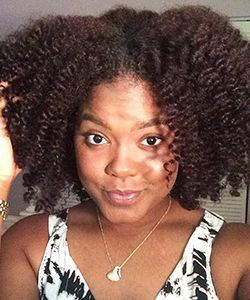 What happens when a Wavy with Type 2C/3A hair tries products geared towards Type 4 Coily hair? 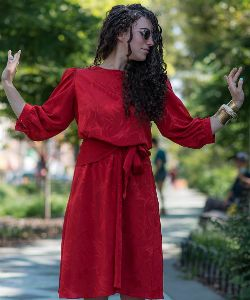 There is life after dyeing! 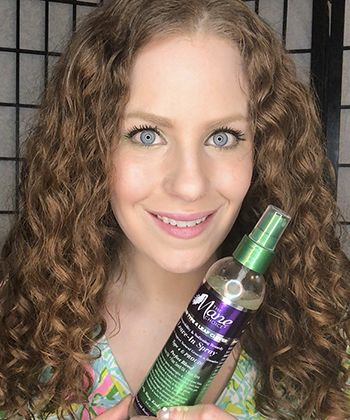 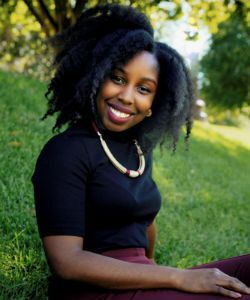 Whether you are just learning to embrace your curls or are looking to revive them after damage, I have some advice to help. 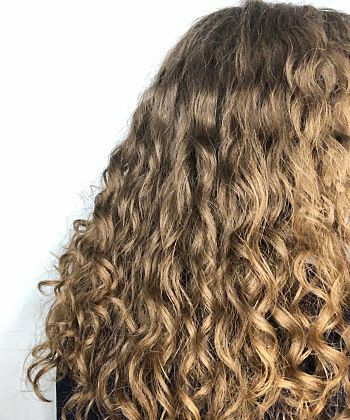 Education, products, and commitment empowered my curls. 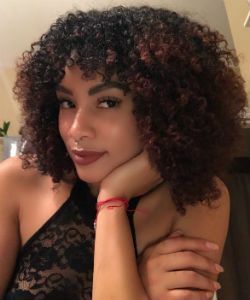 These 5 tips keep my curls moisturized, healthy and thriving. 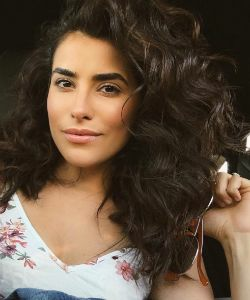 These are the things I've changed to make my wavy hair curlier and longer. 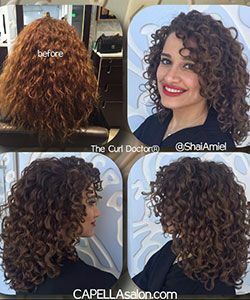 No matter your curl type, this is a universal curly girl method we love! 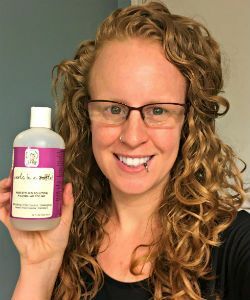 Here are four top organic curly hair care products, their price ranges, and where you can find them. 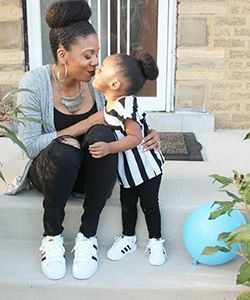 4 Easy & Effortless Hairstyles for Moms on the Go! 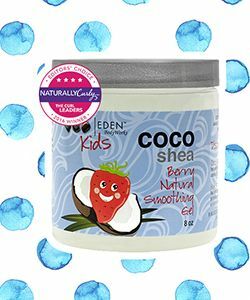 As a busy mom there are some days that can be challenging trying to even think about doing anything to your hair. 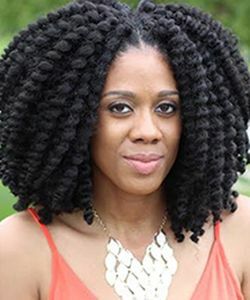 Wash day does not have to be an exhausting process that you dread every week. 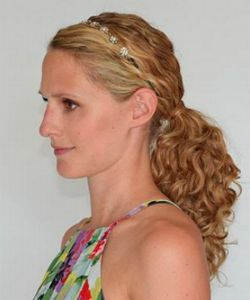 Have you ever tried a hairstyle that was a major fail? 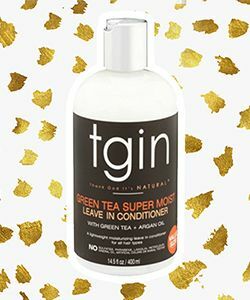 Cold weather doesn't have to dry out your locks -- add these moisturizing products to your holiday wishlist ASAP. 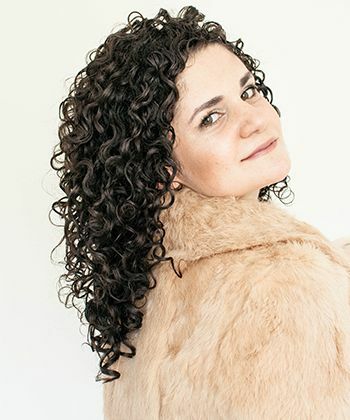 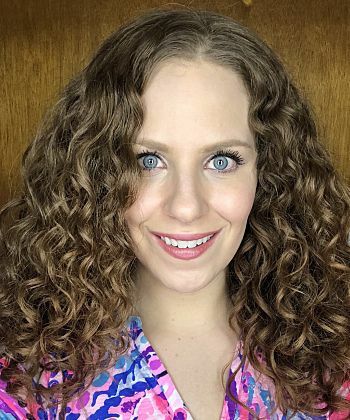 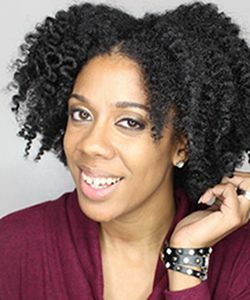 What's Going On At DevaCurl? 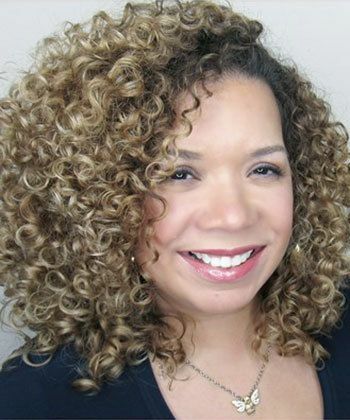 What lead to all of the changes at DevaCurl, and what do curlies think of the new products? 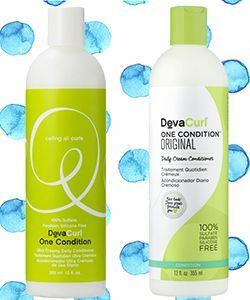 Enter for your chance to try them. 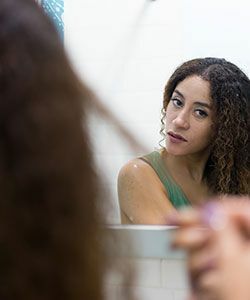 While some products can have an obvious impact on your hair, this serum is more of a background player. 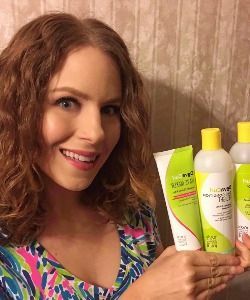 If you have wavy hair that is prone to frizz and crave more definition, definitely give these a try. 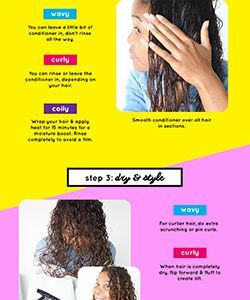 This is what you need to know about this popular, no-shampoo method. 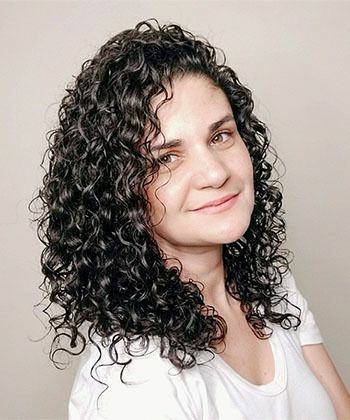 After spending a fortune on different products, I was about to give up when a friend told me excitedly about DevaCurl and the CG Method.